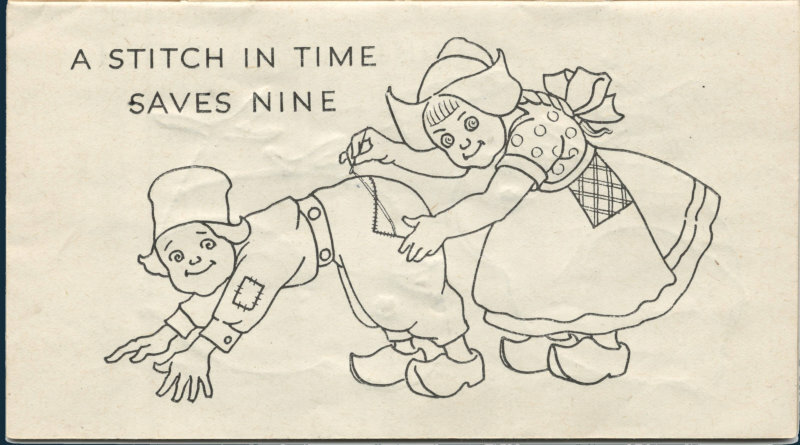 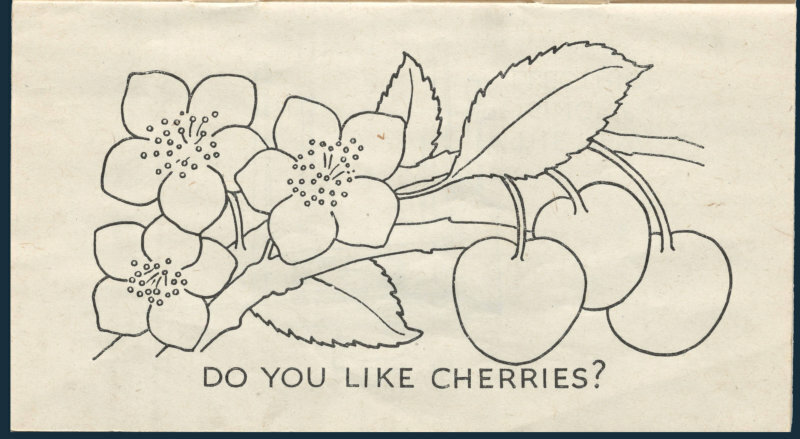 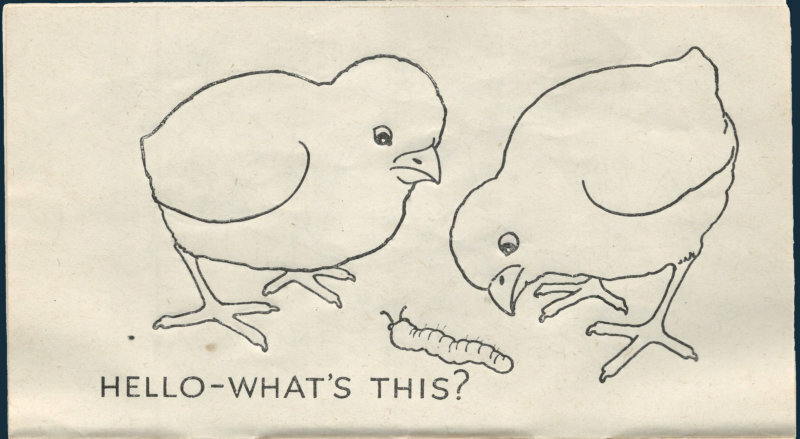 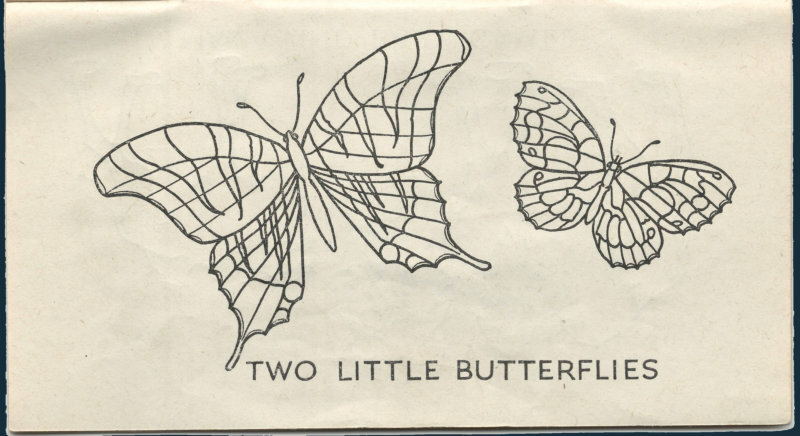 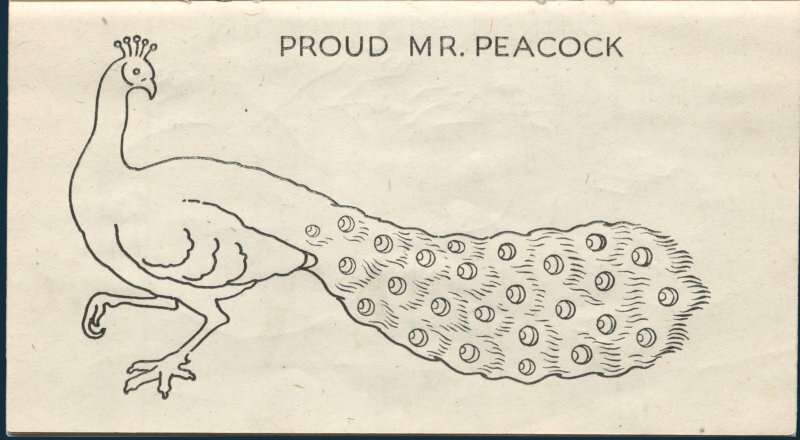 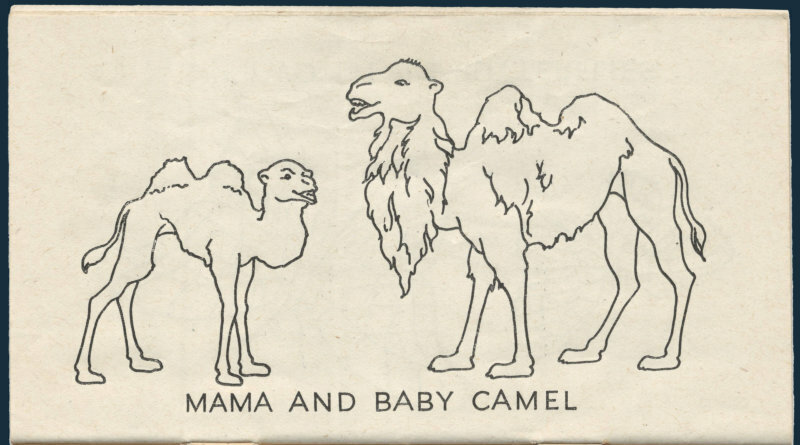 This adorable booklet, measuring 3" x 5.5", demonstrates Singer's marketing savvy during a bygone era. 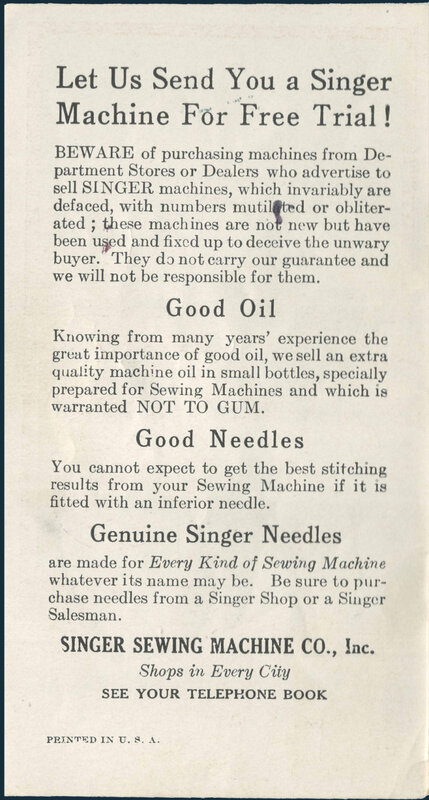 Singer frequently demonstrated wisdom in their marketing material, placing their products as central to an American family. 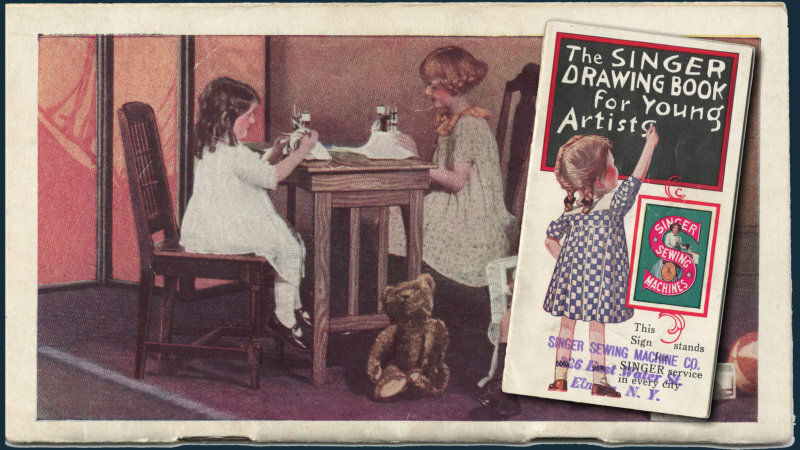 While numerous brands utilized children in their magazine ads and trade cards, Singer demonstrated particular effort by offering this item for "young artists." 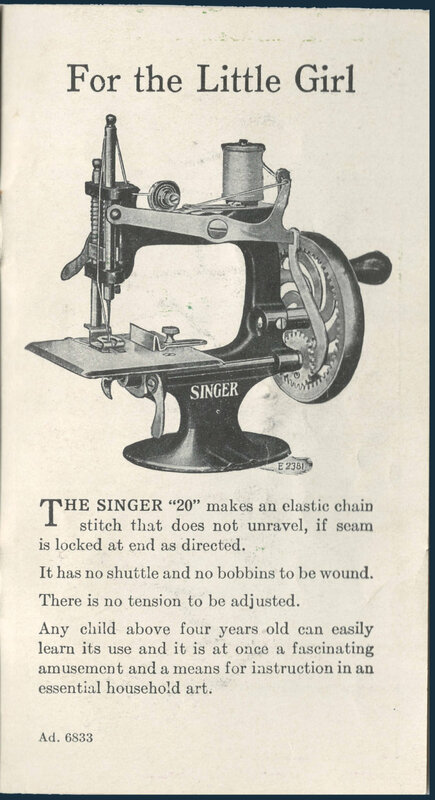 The booklet includes an ad for the Singer "20," which while clearly directed primarily toward little girls (evidenced by the booklet's back cover), was nonetheless billed as suitable for "any child above four years old." 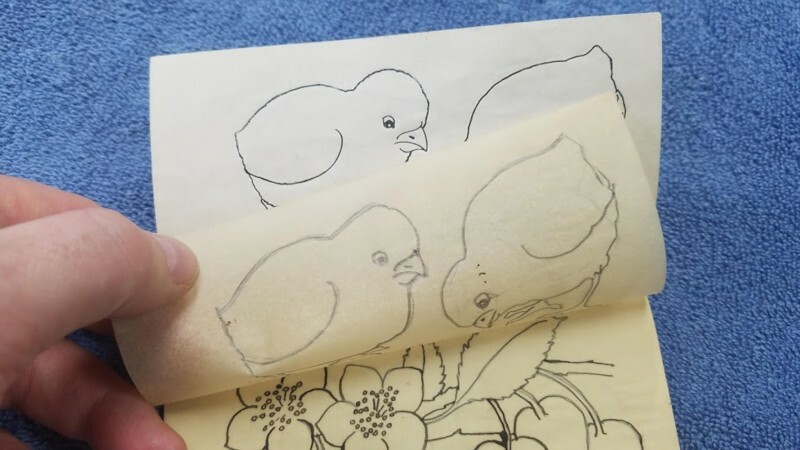 Tracing paper allowed the child to trace each image. 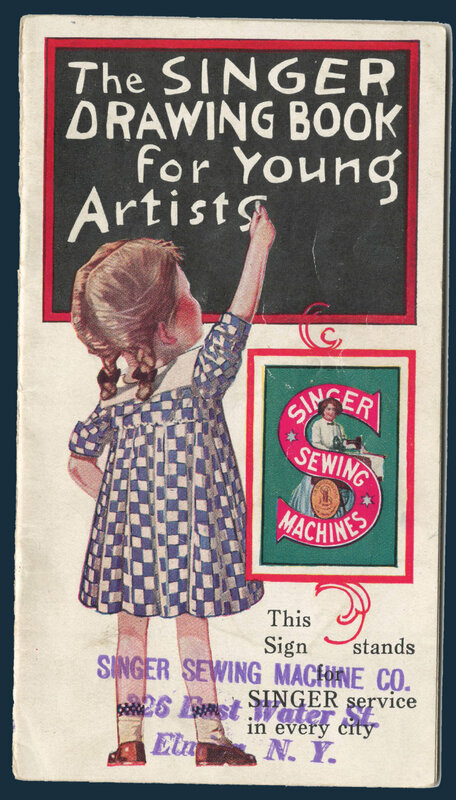 Here are all of the pages - as well as the covers - of the little booklet called "The Singer Drawing Book for Young Artists." 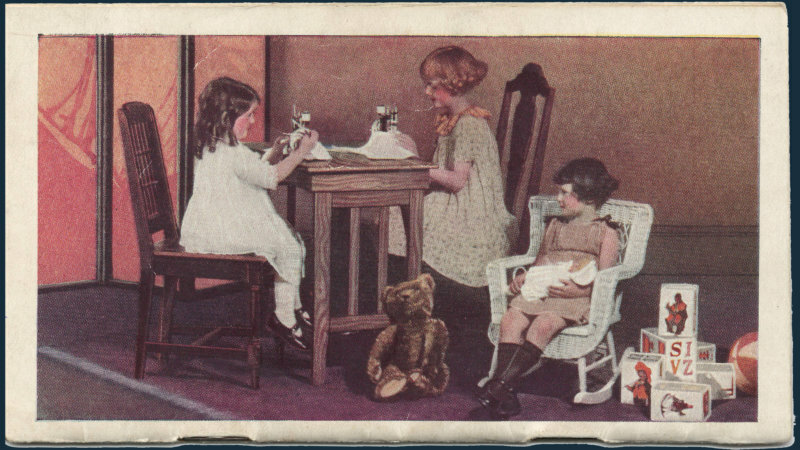 The back cover, showing little girls enjoying their Singer model 20s. 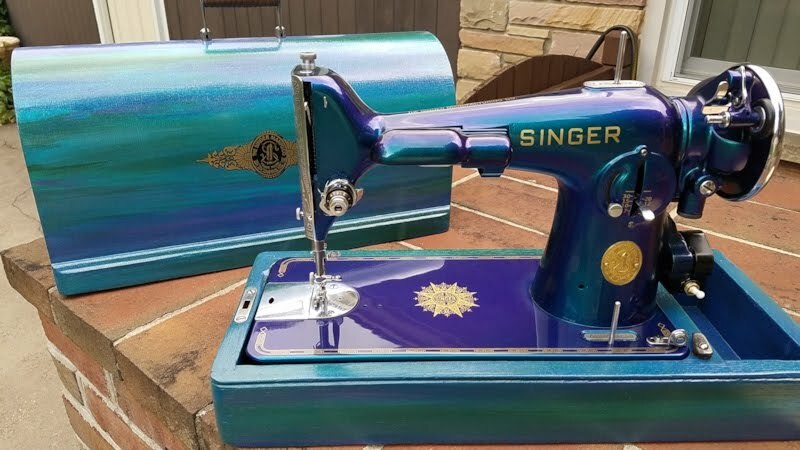 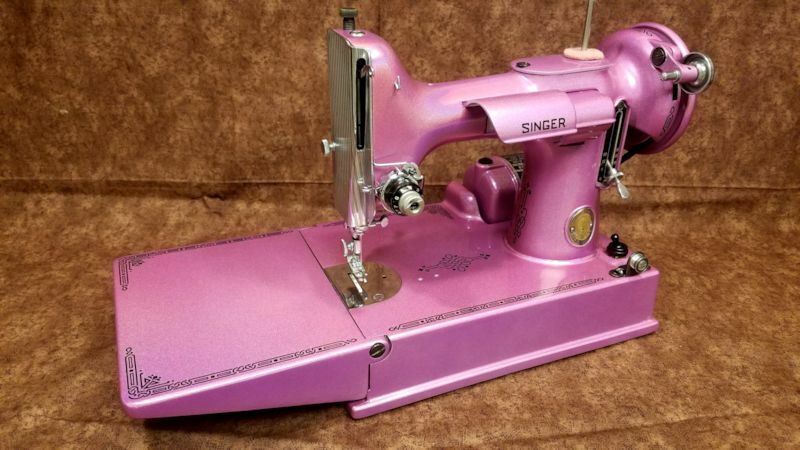 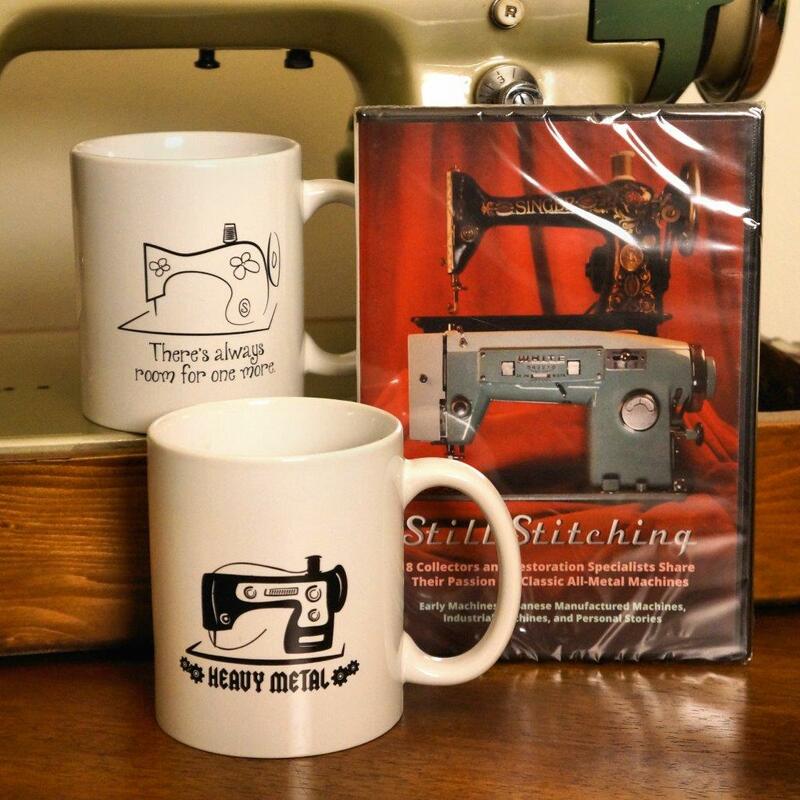 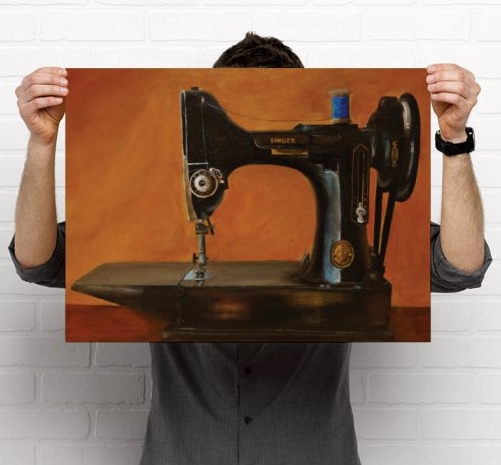 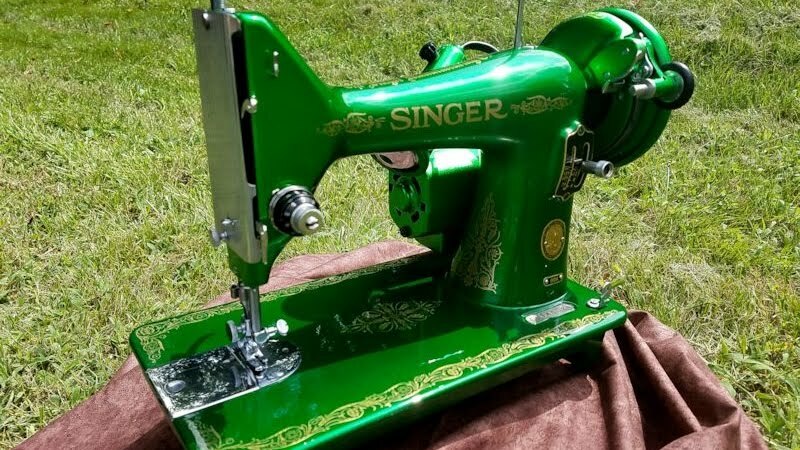 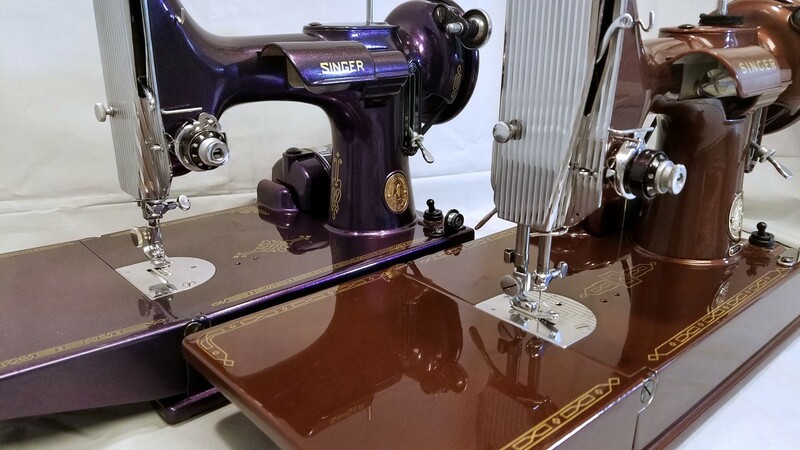 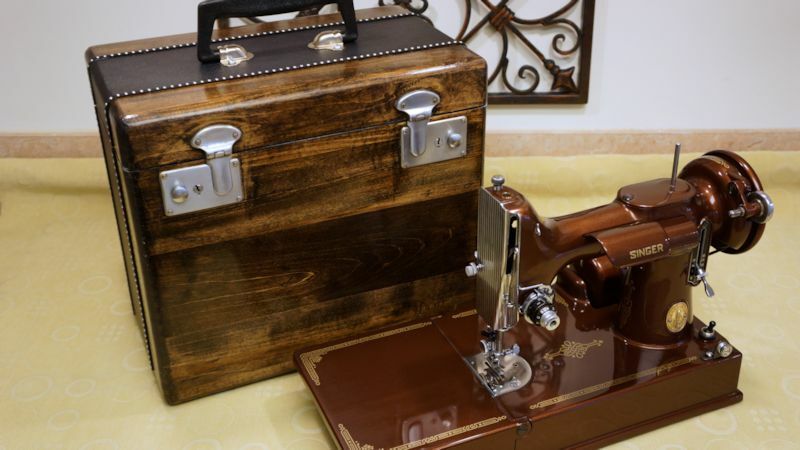 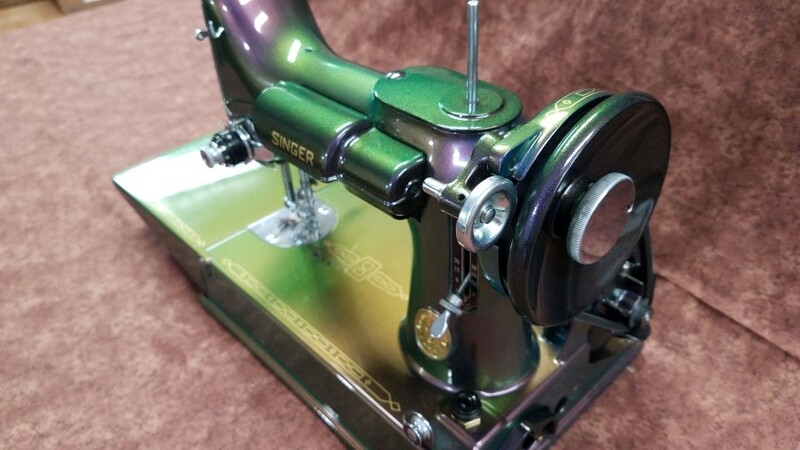 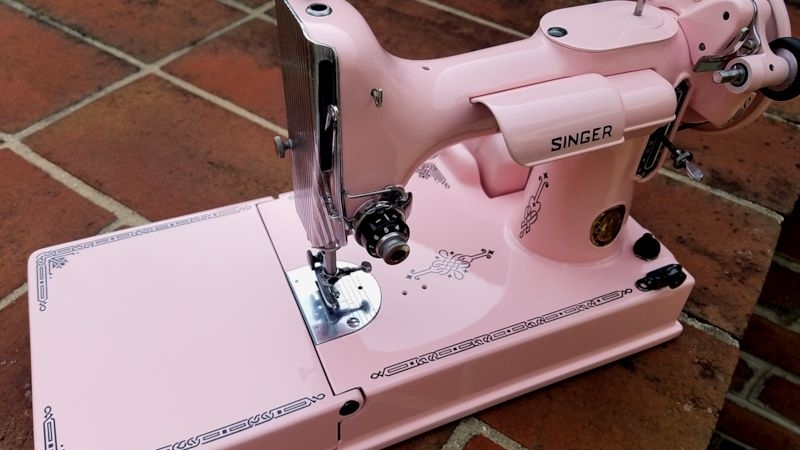 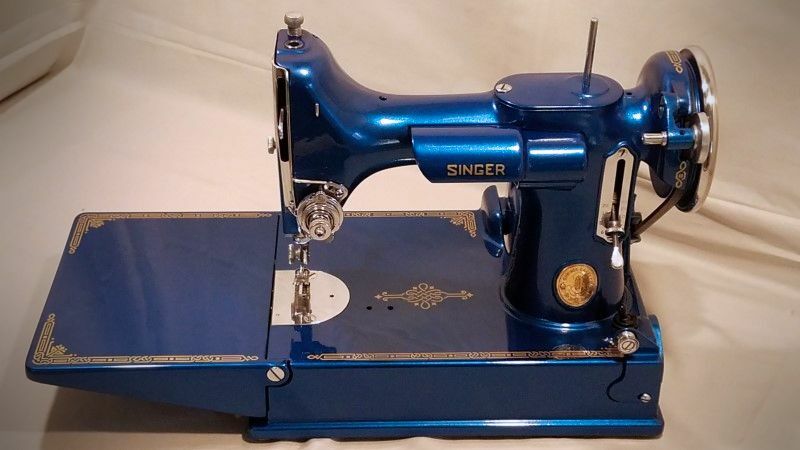 Do you collect toy sewing machines like the Singer 20? 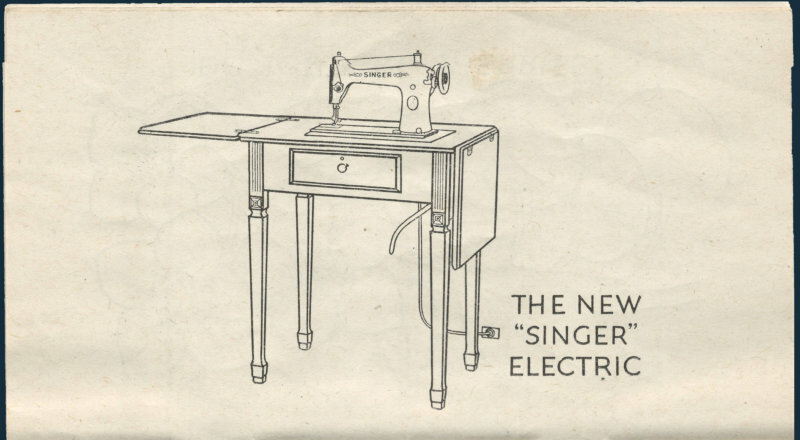 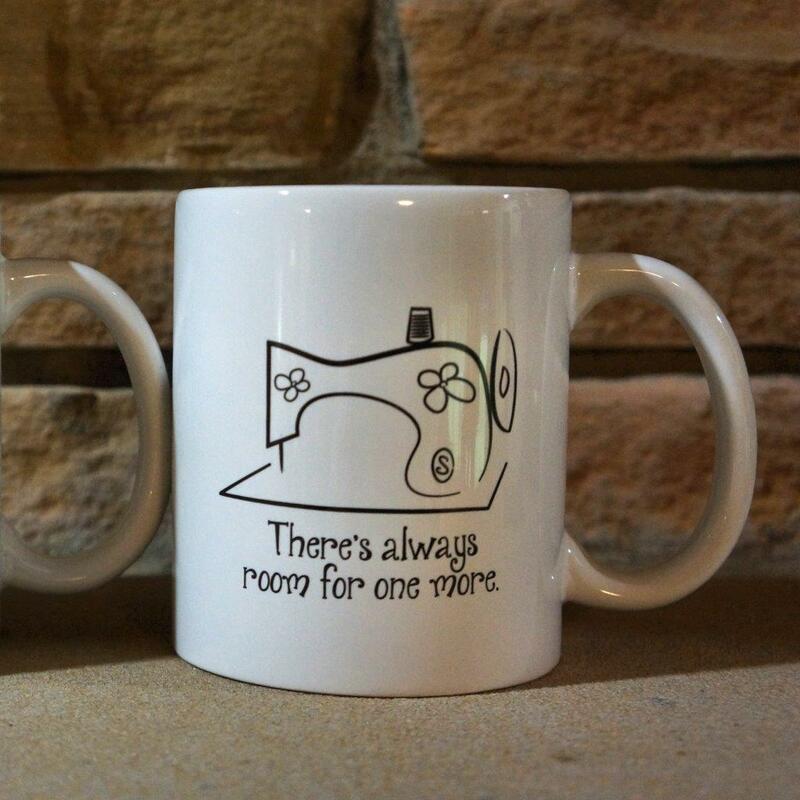 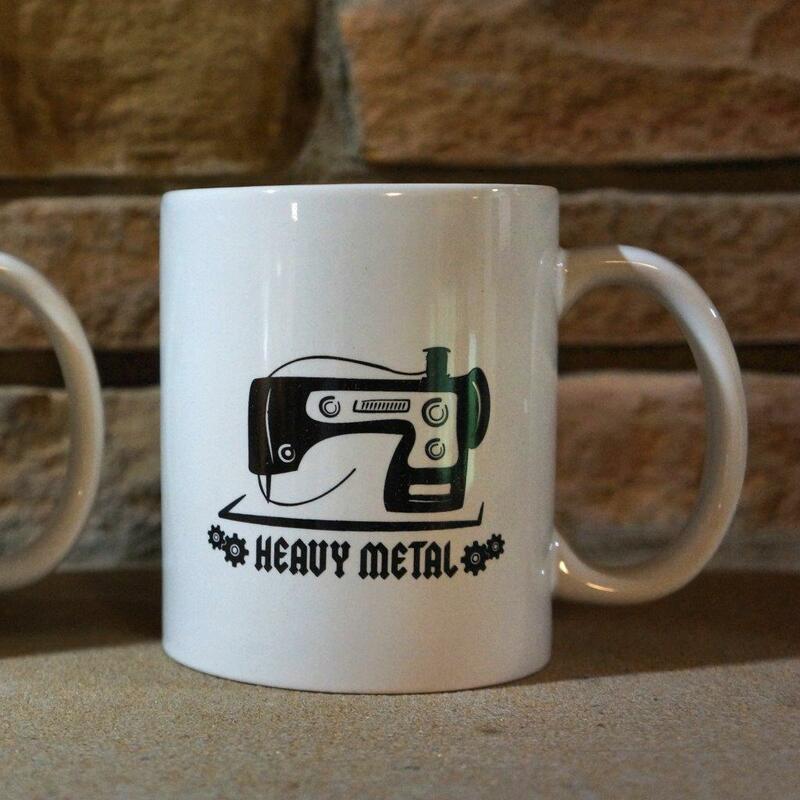 We're currently preparing an article on toy sewing machines. 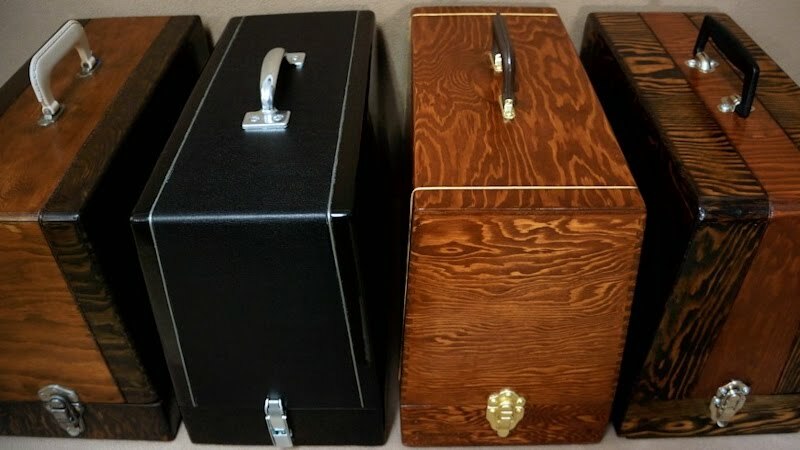 If you are a knowledgeable collector, or have an extensive collection, please contact us if you would like to participate in the interviews being conducted for our next article. 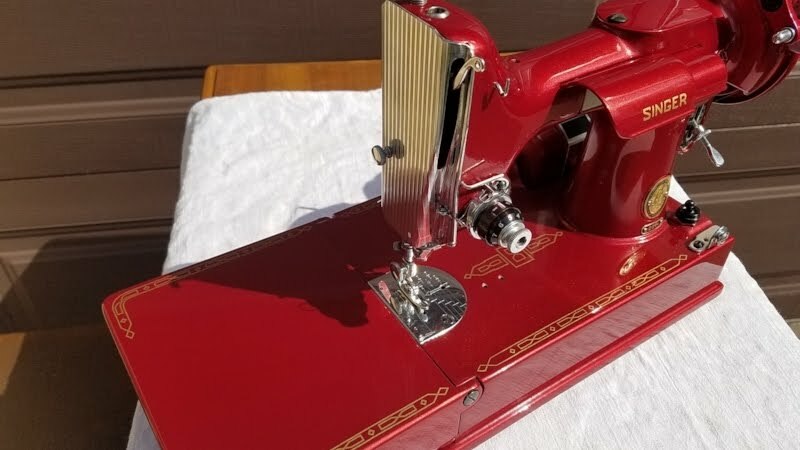 If you are interested in joining an online community devoted to toy and miniature sewing machines, try the Vintage Toy & Mini Sewing Machines Facebook group. 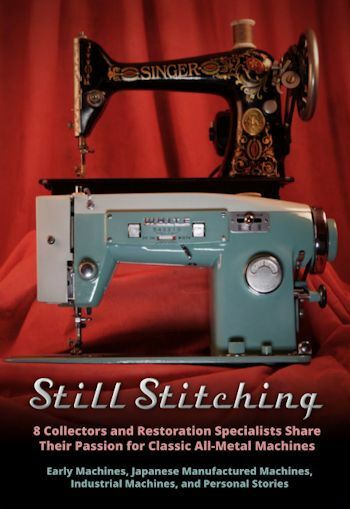 I sooooo need one of these books for my collection. 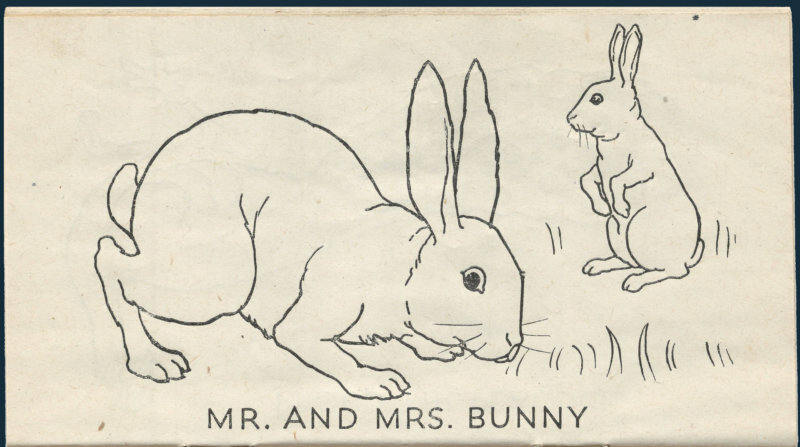 Love this James.